Hovering somewhere between James Taylor and Justin Timberlake, David Myles has built his own path, embracing pop, folk, roots, and soul music. He is a songwriter who transcends genres, going from jazz to Latin, and passing through country, folk, doo-wop and bluegrass. However, if there are two things that have never changed during his eclectic career it is his love of music and his exceptional ability to entertain. Touring Alberta this April, he will be making his only stop in the Edmonton-area at Horizon Stage on Friday, April 15 at 7:30 p.m.
David grew up in Fredericton, New Brunswick. As the youngest of four brothers, everyone in his family played an instrument and David learned trumpet and piano. After getting a political science degree and going briefly into politics, David deviated from his plans to go to law school. During his third year of college, while he was studying in China, he spotted a red and green plywood guitar for sale and $30 later he was writing songs. More than a decade later David has had a steadily growing career as a successful musician, hosting The East Coast Music Hour on CBC Radio, touring his home country, and winning numerous accolades and honors - including multiple Music Nova Scotia and East Coast Music Awards. He has released nine albums that have included hits like "So Blind", "How'd I Ever Think I Loved You", and "Simple Pleasures". In 2013 David worked with rapper-producer Classified on “Inner Ninja”, an anti-bullying song featuring kids in the chorus. The song become a giant hit, going quadruple platinum, and making it the biggest selling hip hop single in Canada. It even netted them a Juno Award for Rap Recording of the Year. David’s song “Need A Break” just won first place in the Folk/Roots/Americana category at the International Acoustic Music Awards this past February and the video for his song “Santa Never Brings Me a Banjo” has been nominated for two 2016 East Coast Music Awards. Inspired by the essence of the music of his favorite pop icons - Sade, Smokey Robinson, OutKast, and many others, David continues to shape an artistic vision of its own. His new CD, Here Now, (release date April 8), explores new territory with an irresistible energy and musical integrity that are unique. It is a sophisticated pop album that aligns perfectly with the “David Myles style", coordinating intuitively catchy melodies and rhythms and including another collaboration with Classified. 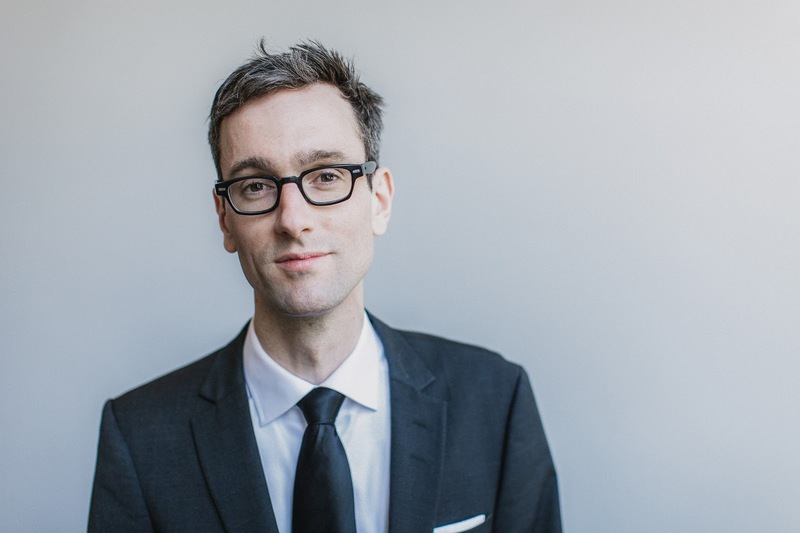 Spend an evening Up Close and Personal with David Myles at Horizon Stage on Friday, April 15 at 7:30 p.m. Tickets are just $35 for adults and $30 for students and seniors and may be purchased at the City Hall Ticket Centre (315 Jespersen Ave), by phone at 780-962-8995 or 1-888-655-9090, and online at ticketpro.ca.